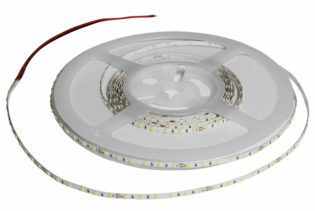 F0-TC-28-2-128-F12-20-FP - 6000K 3300Lm 22W 24VDC 128LEDs Per Metre intelligent temperature controlled LED strip. 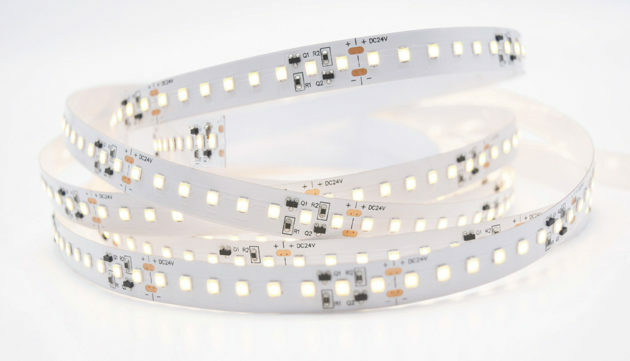 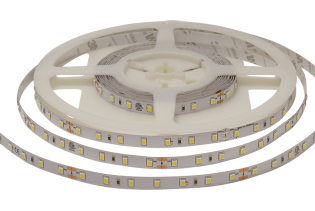 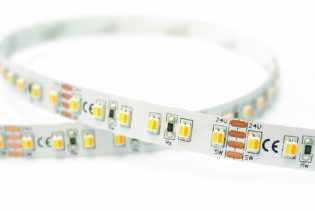 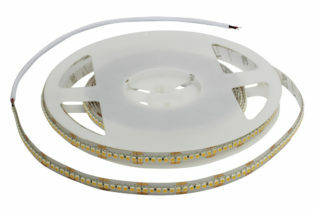 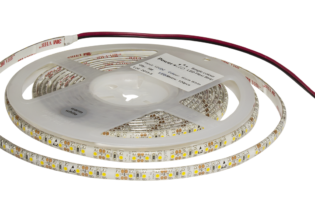 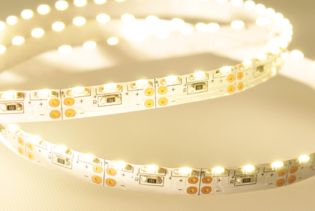 F0-TC-28-2-128-F12-20-FP is a 6000K 3300Lm 22W 24VDC 128LEDs Per Metre intelligent temperature controlled LED strip. 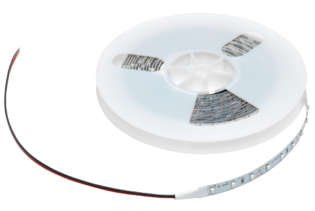 Maximum powered from one end 5M.